2.2.2018 Editor approved the TV Series Once Upon A Time. 2.2.2018 Editor approved the filming location Main street in Storybrook of the Episode 1. episode of the Series Once Upon A Time. 2.2.2018 Editor approved the filming location Children playground of the Episode 1. episode of the Series Once Upon A Time. 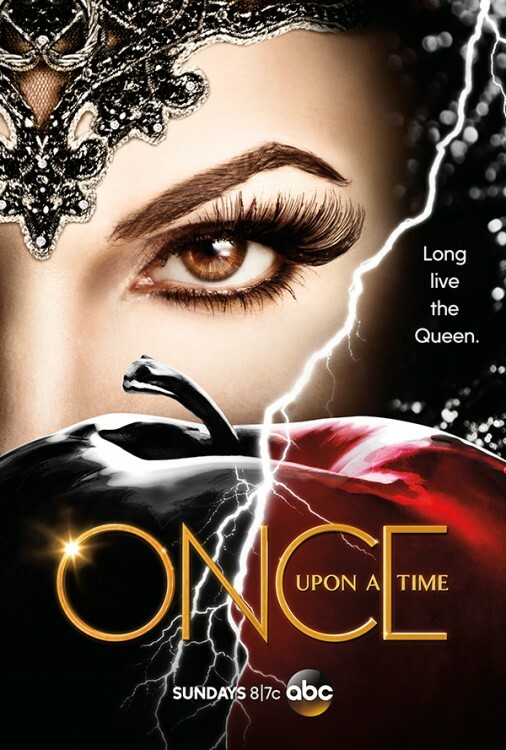 2.2.2018 Editor approved the Episode 1. episode of the Series Once Upon A Time. 31.1.2018 strainer inserted filming location Children playground of the Episode 1. episode of the Series Once Upon A Time. 31.1.2018 strainer inserted filming location Main street in Storybrook of the Episode 1. episode of the Series Once Upon A Time. 31.1.2018 strainer inserted new TV Series Once Upon A Time.